Monitoring structural stability in urban areas and along large infrastructural networks is emerging as one of the dominant socio-economical issue for the safety of population. 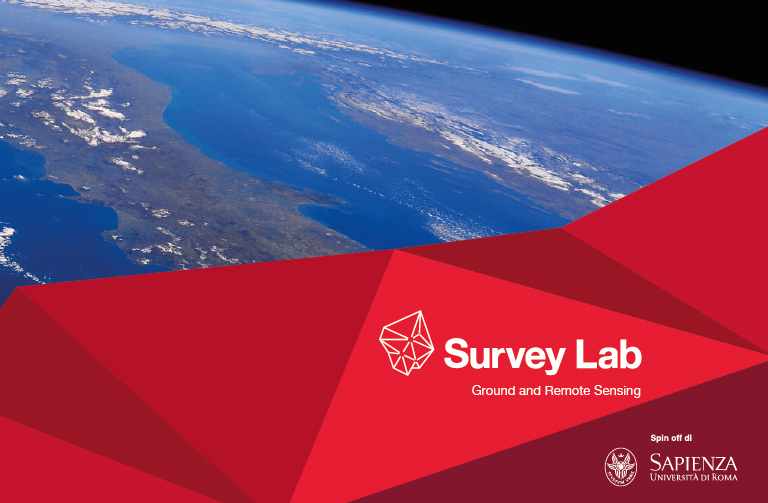 Survey Lab provides services to monitor historical-architectural, infrastructure, and facilities, based on the use of data acquired through SAR (Synthetic Aperture Radar) satellite methodology and its integration with ground-based measurements. The acquired data consitute the basis for the development of numerical models that describe the behavior of the investigated structures. Increased anthropic pressure and climate change require a monitoring activity aimed at assessing the causes and effects of the processes that may impact on the territory, such as landslides, subsidence, instability phenomena caused by natural or anthropogenic events, volcanic risk. 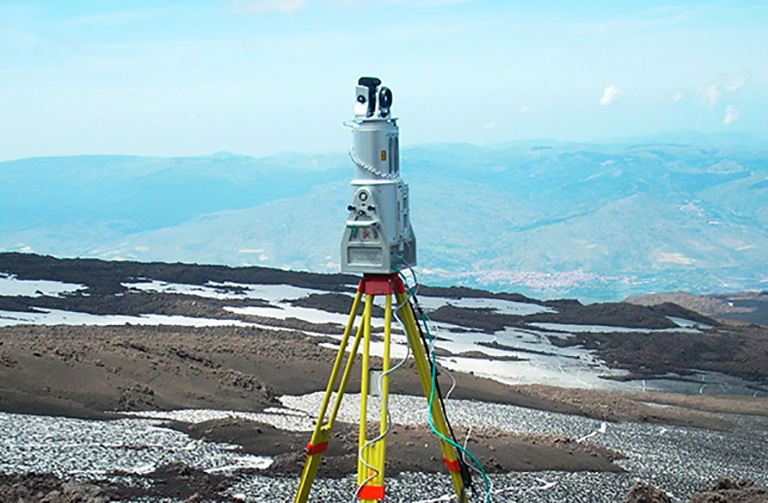 Survey Lab designs and implements systems for land monitoring at small and large scale through the integration of geomatics ground based sensors and observation systems operating on aerial and satellite platforms. Urban areas are characterized by the presence of infrastructure networks that support our daily activities. Their considerable complexity and relevant extent need for tools that allow the management and maintenance in the most simple and economical way. Survey Lab takes a census of the infrastructure networks by means of GNSS survey methods, and constructs/populates georeferenced dynamic database usable and accessible in the most common GIS platforms, with precision techniques for real-time positioning and instrumentation for the acquisition of the ancillary parameters, based on the user requirements. 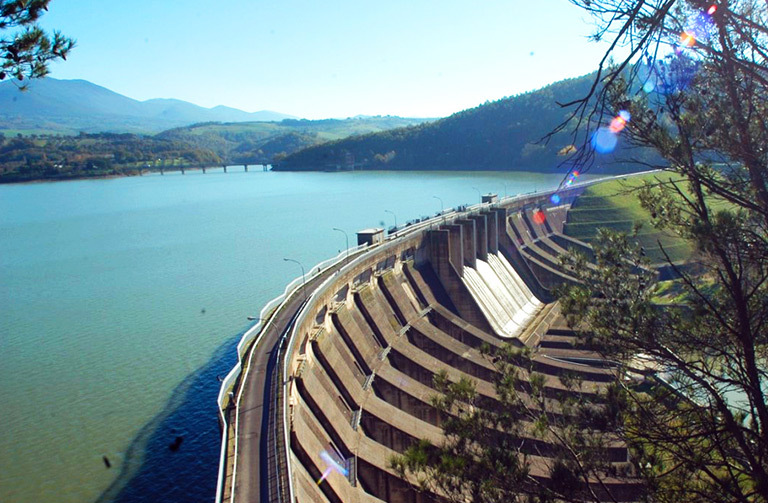 Major infrastructure and large-scale scientific installations need adequate topographic support, in order to achieve the maximum accuracy during the construction phases and allowing to keep it in all aspects related to their management and maintenance. Survey Lab designs, manufactures and surveys high-precision topographic networks through high-performance instrumentation to support large-scale scientific installations and infrastructure that need to be placed into a reference frame with the greatest precision. The world in which we live in requires a representation that is able to give back as much as possible of its complexity. 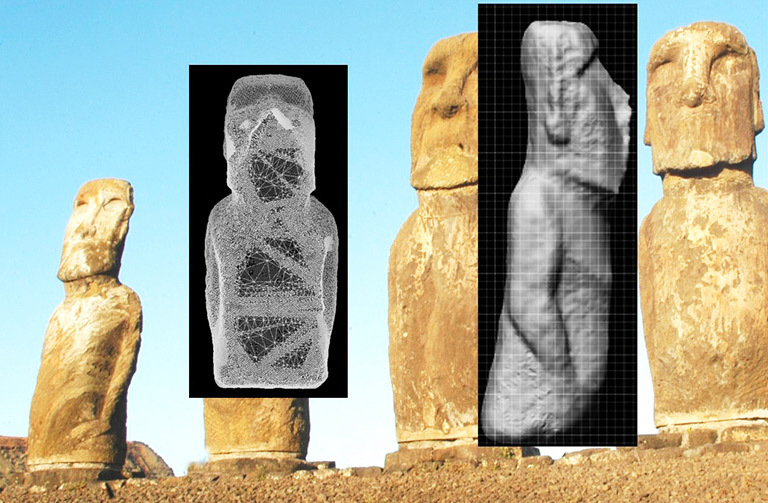 An object, be it a product, a structure, or a natural side, needs to be measured and represented with the highest precision in order to create a virtual reproduction to be used in engineering, civil defense or protection of architectural and historical heritage. The Survey Lab team provides a reverse engineering service using high-precision measurement methods via laser scanner and digital photogrammetry and takes advantage of its experts in three-dimensional modeling. Take a look into our new brochure! You can get an overview of our services by browsing our new brochure. Contact us to request information or quotes.